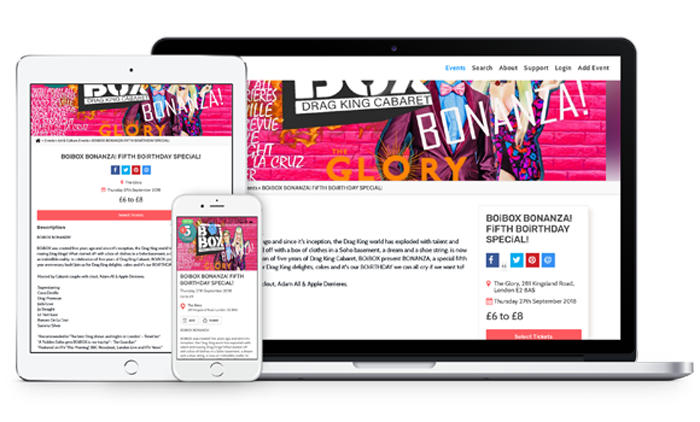 Create a beautiful responsive page to promote your event on every device. Upload your imagery, description, terms, image gallery and more to convert visitors to guests. 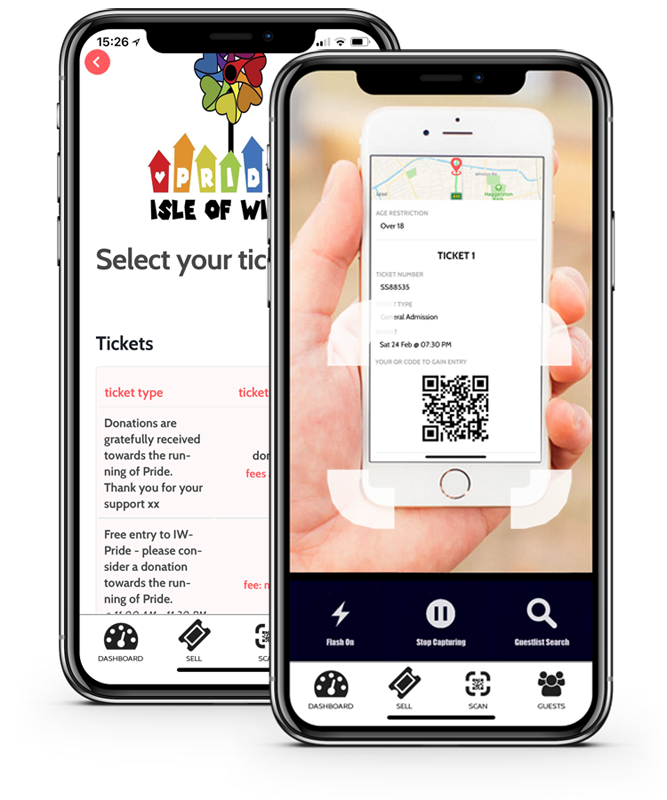 You can also upload your event for easy ticket buying via embeddable widgets on your website/blog and via a ticket shop on your Facebook page. Use the in-built tools to help sell your tickets to customers. 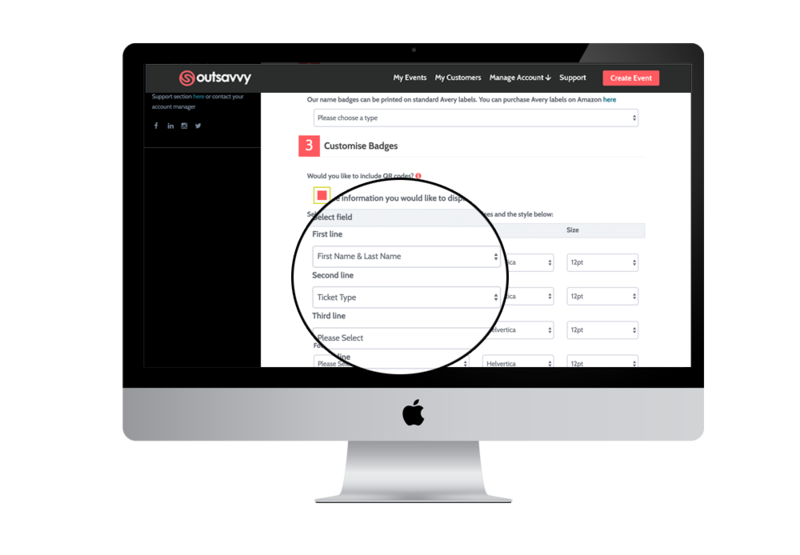 Create a private database of customers and keep in touch with them through the platform. 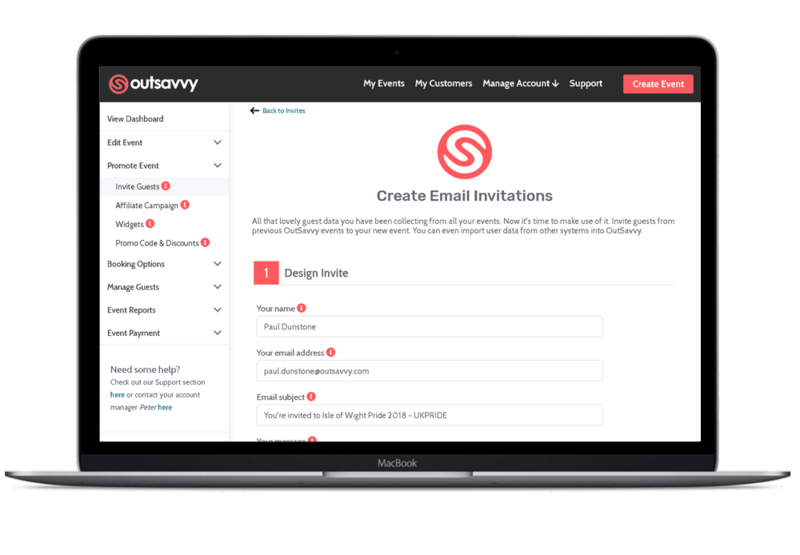 Keep the conversation going with your existing customer base through OutSavvy. Incentivise them to keep coming back to your events. 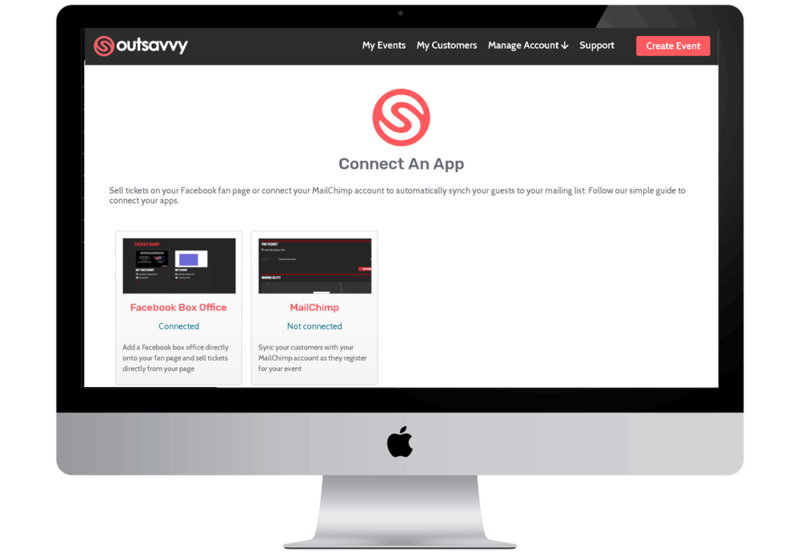 Connect your OutSavvy account with third party apps. Start selling on Facebook or sync your customers to MailChimp. Embed our widgets and sell directly on your website and blog. No need to worry about ticketing, leave that to us. 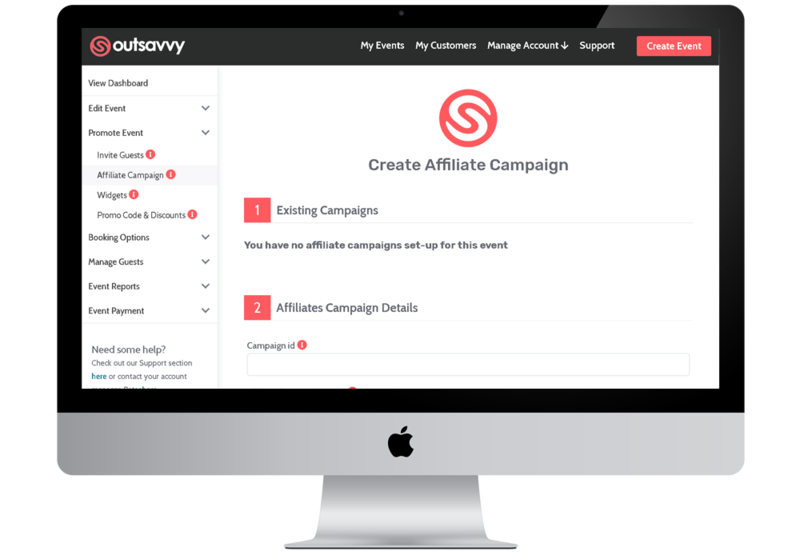 Set-up affiliate campaigns to create advocates for your events. Share their unique event links across their outlets. Get your queue moving by quickly scanning guests ticket on the door or check guests in manually by accessing your full guestlist. You can also sell tickets on the door for your event through the app. Then sell tickets for your next event, all on our partner app. Set-up different types of tickets with a range of prices, on-sale dates, max/min number per order and more. You can also accept donations. 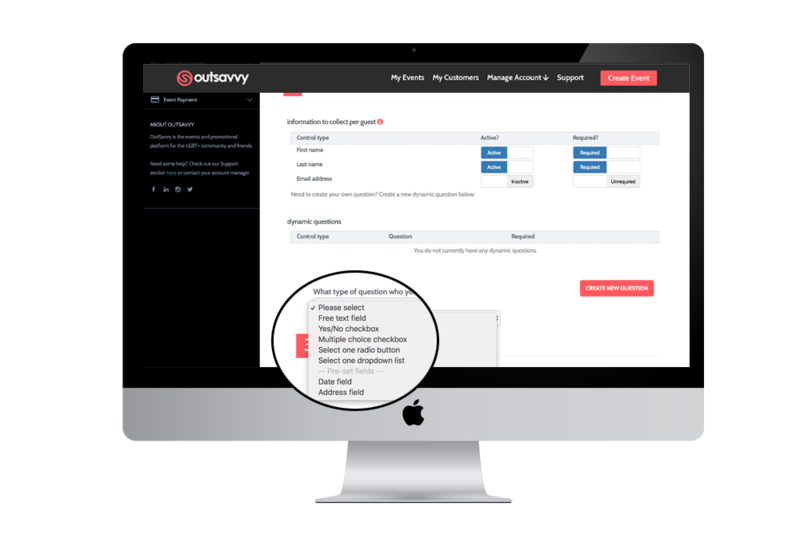 As well as your customers name and email address, you can also create form fields to collect extra data about your guests. Fully manage your guests. Issue refunds, re-send tickets, refund orders, transfer tickets, message your guests and more. Create flexible promo codes to offer customers discounts on specific tickets, unlock hidden tickets or set-up a visible discount. Create hidden tickets with a promo code to unlock them. Track sales through the promo code and create online campaigns to sell tickets. Create different tickets and prices for each date of your event. Easily manage large multiple date events. 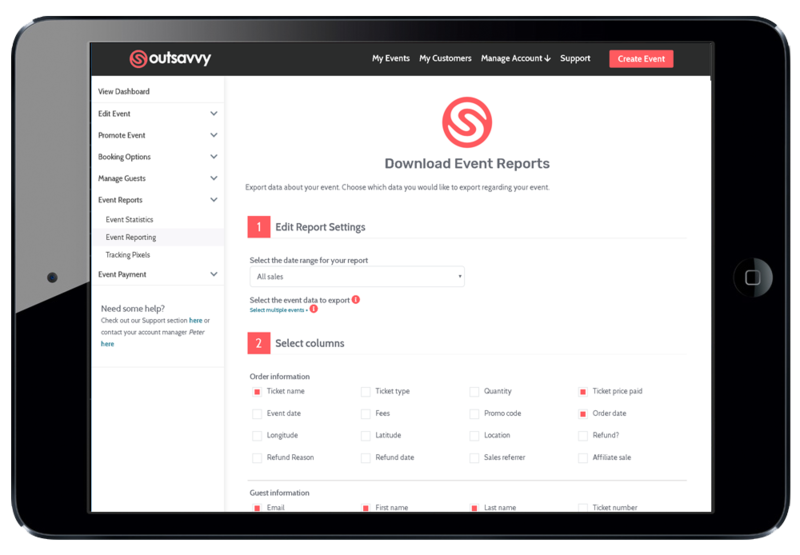 E-tickets are assigned to all your guests or downloaded on the OutSavvy app. 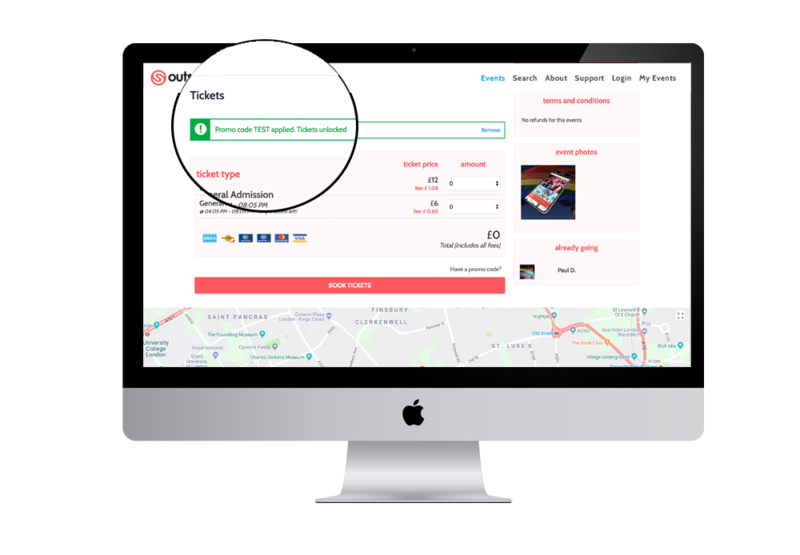 Sell and assign tickets through the portal. Create guest badges based on your guestlist. Customise them with scannable QR codes or collected customer details. 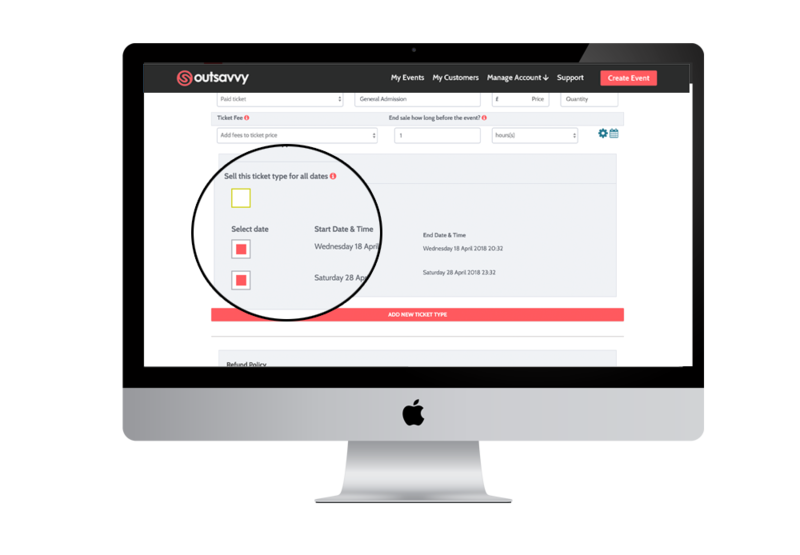 Get real-time sales stats on your Dashboard and then drill down into our reporting tools to discover more about your sales and customers.